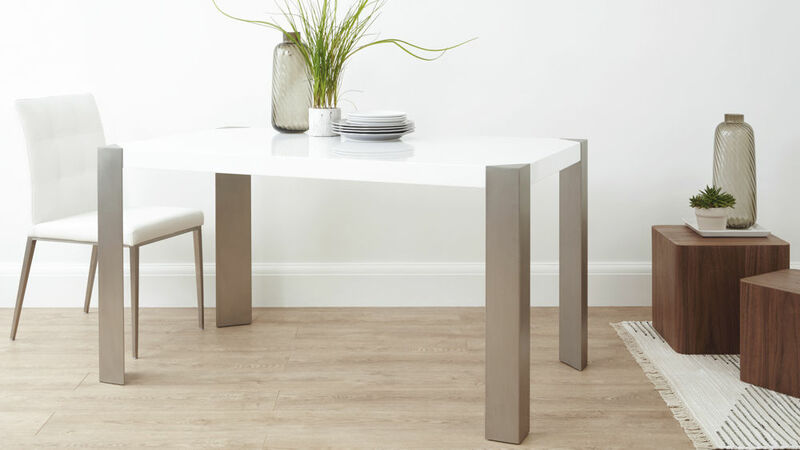 Add a stylish and modern flare to your dining area with our exclusive Angola White Gloss Dining table. 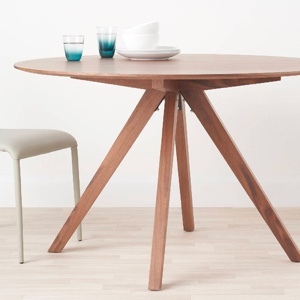 This beautiful, contemporary dining table is perfect for a modern kitchen or dining room. 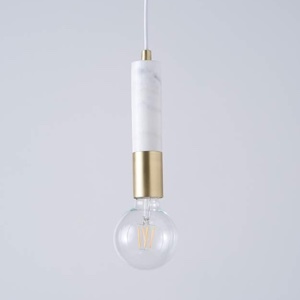 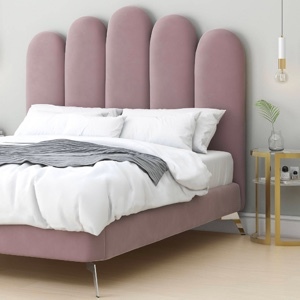 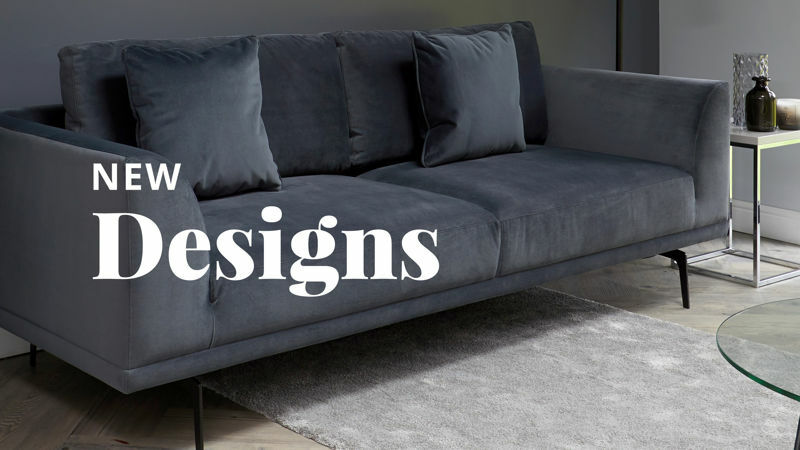 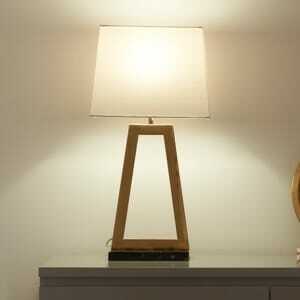 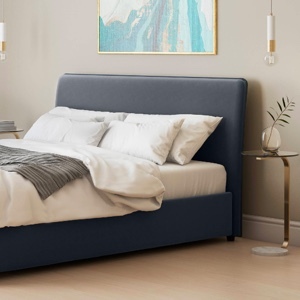 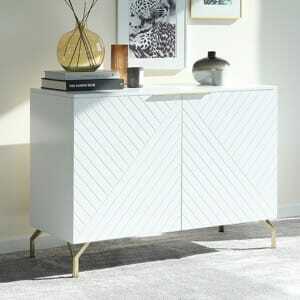 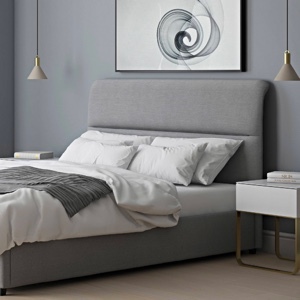 It has a cool minimalistic design, with its sleek and smooth straight lines bringing a crisp and neat look to any space. 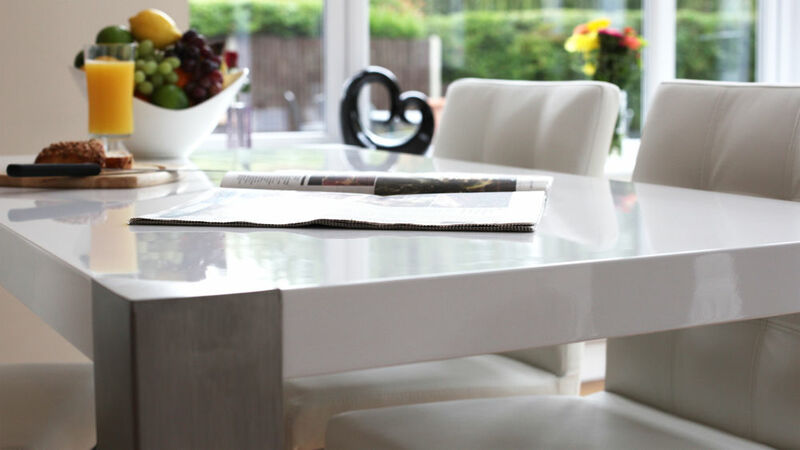 The contemporary white high gloss surface of the Angola White Gloss Dining Table gently reflects the light to create the illusion of room in your dining area. 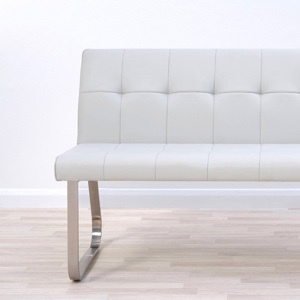 This really allows you to optimise the space you have available. 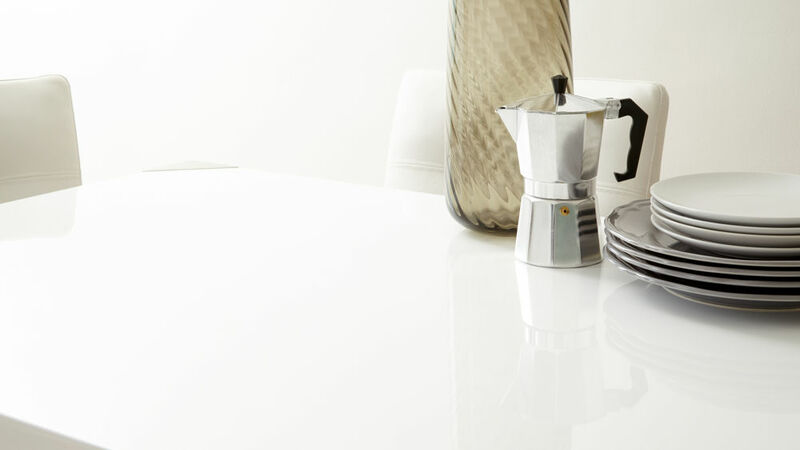 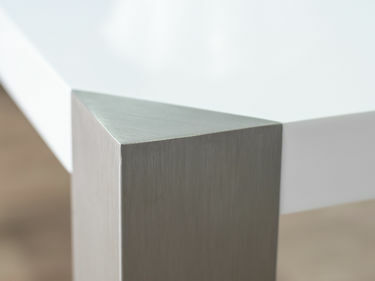 The high gloss table surface is beautifully enhanced by the brushed steel legs, which in turn create triangular corner insets to give a funky, modern twist. 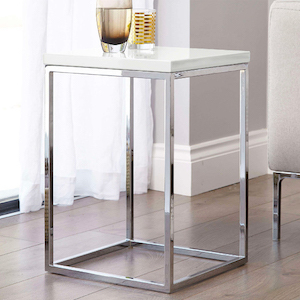 The brushed steel legs are also a great styling opportunity, when coordinating this table with other metal element in your home. 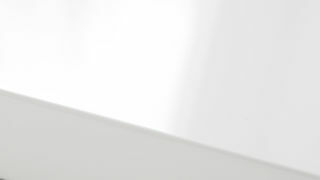 The Angola is 75cm in height, 80cm in width and 140cm in length. 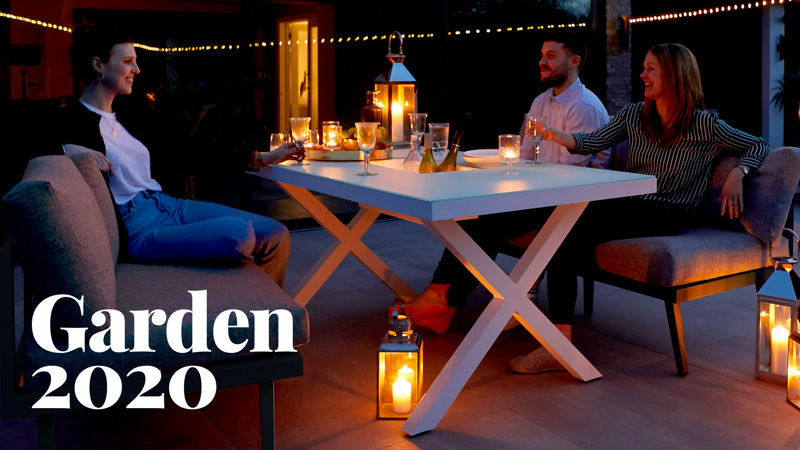 This sizing allows you to easily seat up to 6 people, making this table suited to both everyday family dining and the occasions when you have a couple more guests to seat. 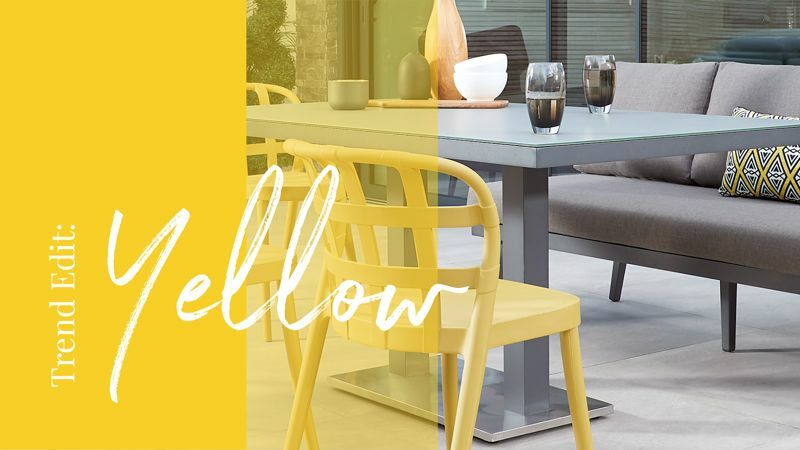 Because of the neutral white gloss finish, the Angola White Gloss Dining Table could be paired with some of our white or black modern dining chairs, or to make a bolder statement, some of our brightly coloured dining chairs. 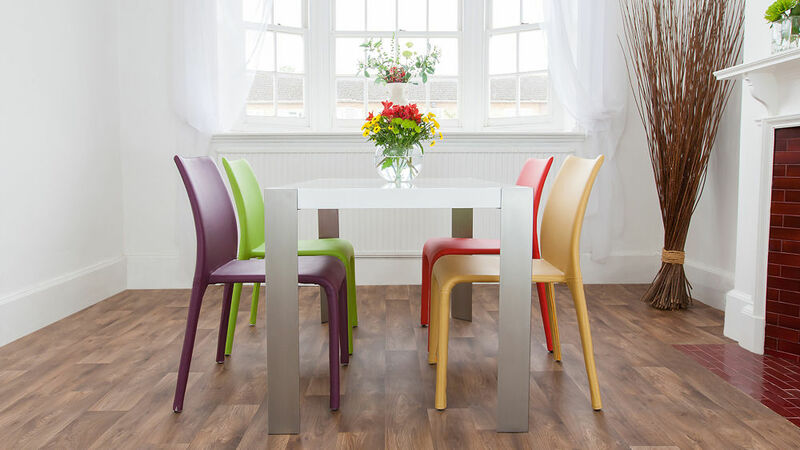 This makes the table very open to a whole range of different styling possibilities. 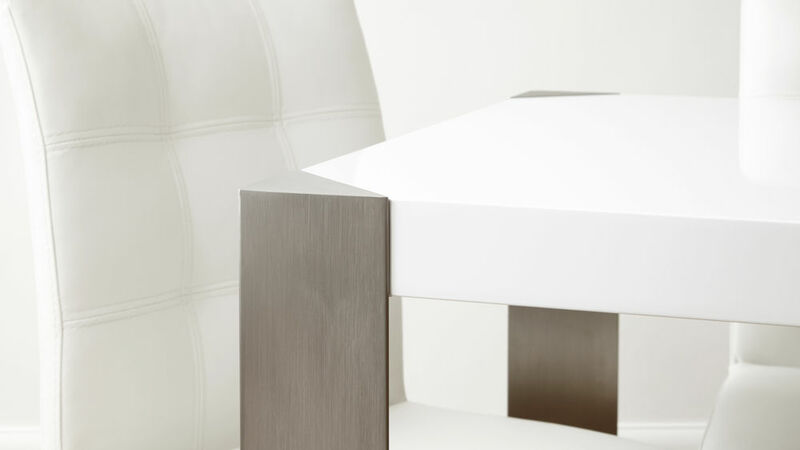 This white gloss table can also be used as a home office desk. 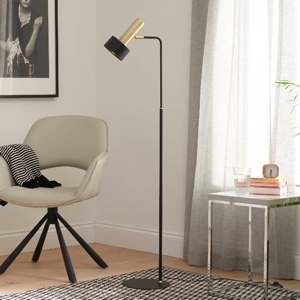 It's great if you need a workspace that doesn't look overly formal, but still brings a smart and clean look to a space. 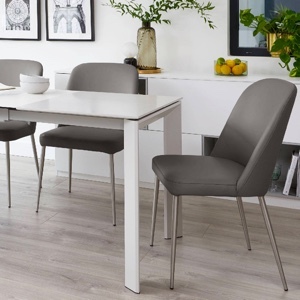 If you are after a stylish dining chair to accompany the Angola table, we suggest looking at our Danni Real Leather Dining Chairs as the metal cantilever base looks great alongside the angular table legs. 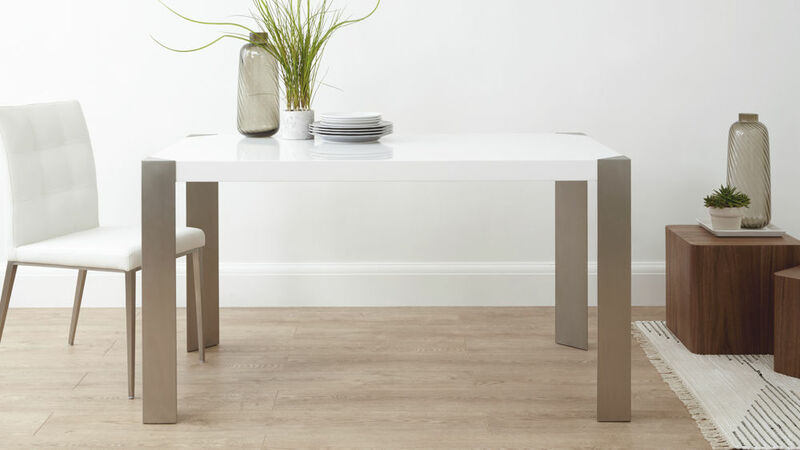 The stand out feature of this sleek Angola dining table has to be its contrasting brushed metal legs, which create sleek insets in each of the tables four corners. 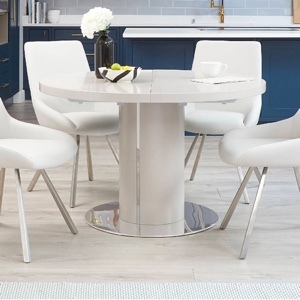 The white gloss surface keeps this dining table and the area in which you choose to place it looking open and bright, while the clean lines of the brushed metal legs bring the whole piece together beautifully. 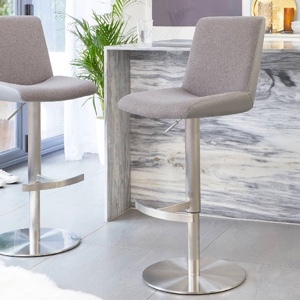 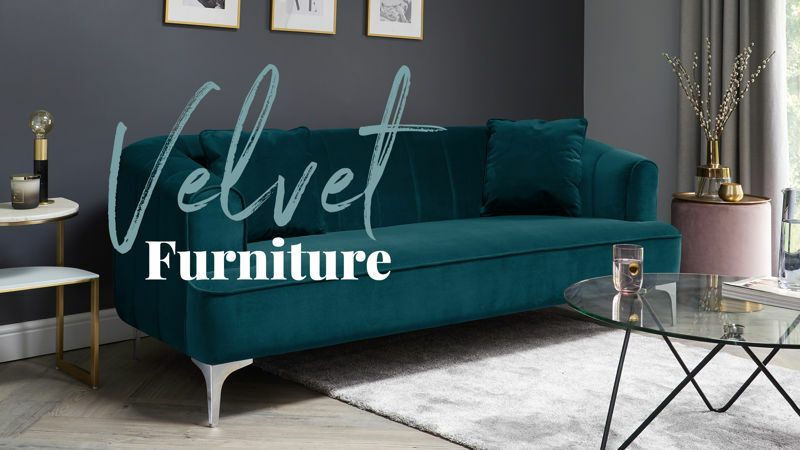 This stylish material choice makes the table great for matching with other brushed metal finishes in you home, such as dining chair legs and stylish sideboards. 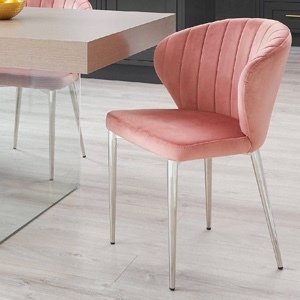 We suggest pairing the Angola with something like the Danni Cantilever Danni Dining Chair for a very modern and coordinated look.